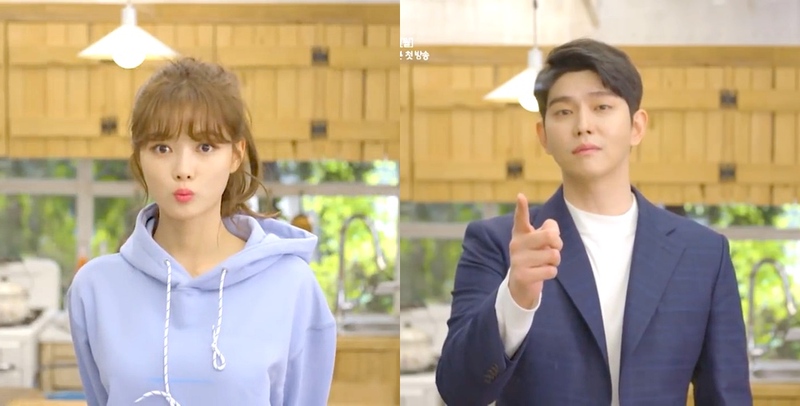 Two character teaser trailers added for upcoming JTBC drama series “Clean With Passion For Now” starring Kim You-Jung and Yoon Gyun-Sang. The teaser trailers are of Kim You-Jung as Gil O-Sol and Yoon Gyun-Sang as CEO Jang Sun-Gyeol. “Clean With Passion For Now” first airs November 26, 2018 in South Korea.